Everlast® Floor is made with an integral EPA-registered antimicrobial component to impede the growth of microorganisms, thus providing long term protection from a broad spectrum of bacteria, fungi, yeast, actinomycetes and mildew. This protects your floor from germ- and odor-causing microorganisms, thus repelling objectionable odors. 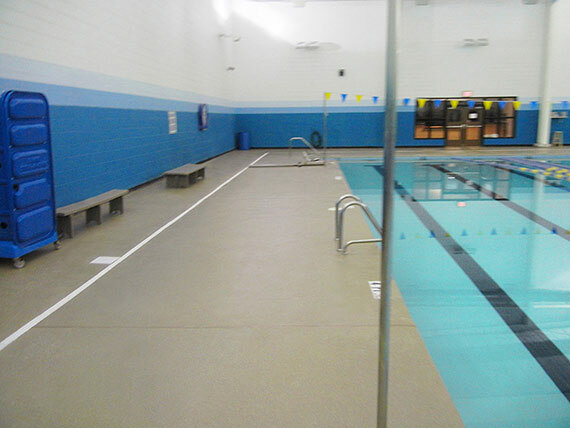 While some floor systems contain an antimicrobial dispersion only in the sealer, leaving the floor vulnerable from underneath or when gouged, we incorporate an antimicrobial dispersion throughout the epoxy flooring system. 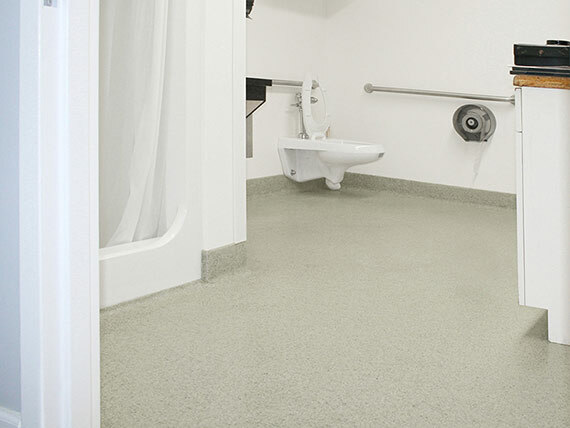 Some floors claim to be "inherently antimicrobial" and do not use any additives. Some compounds are inherently antimicrobial, such as latex and silver, but epoxies, urethanes, and rubbers are not. 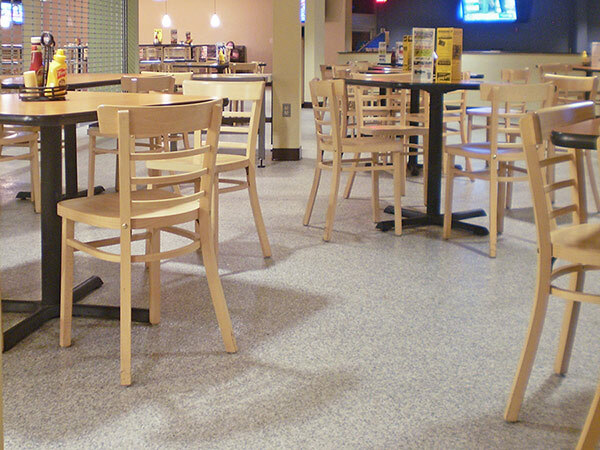 A resinous floor is not antimicrobial unless an antimicrobial dispersion is incorporated into the resin. Bacteria and other microbes exist just about everywhere. They can be carried into your facility by staff, customers, supplies, and inventory. They can be blown in through an open door. They can be tracked in from the outside or from another room. They can be attached to insects that crawl in through cracks and crevices. No amount of cleaning can insure that your facility will be microbe free. Your floor has the highest exposure to microbes of any part of your facility. 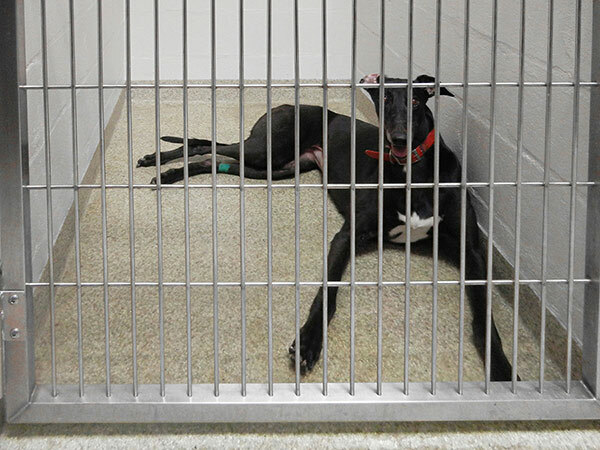 With Everlast Epoxy Flooring, you can rest assured that your floor will be protected.